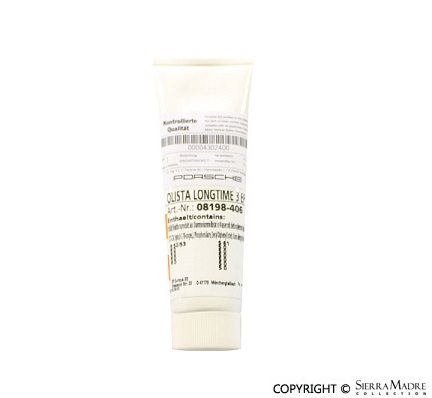 Elring Klinger GmbH is worldwide leader in gasket and sealing compounds technology. Has been an OE manufacturer and development partner to automakers around the world. 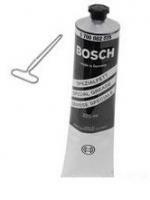 Assembly lube for spark plug tube on 996 (1999-2001) and Boxster (1997-2004) models. 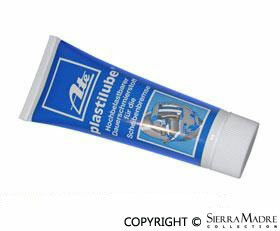 Plastilube brake assembly lubricant for all models in a 35 ml tube. 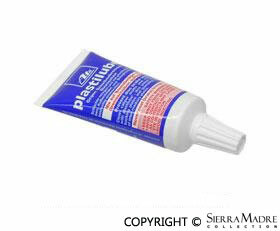 Plastilube brake assembly lubricant for all models in a 75 ml tube. 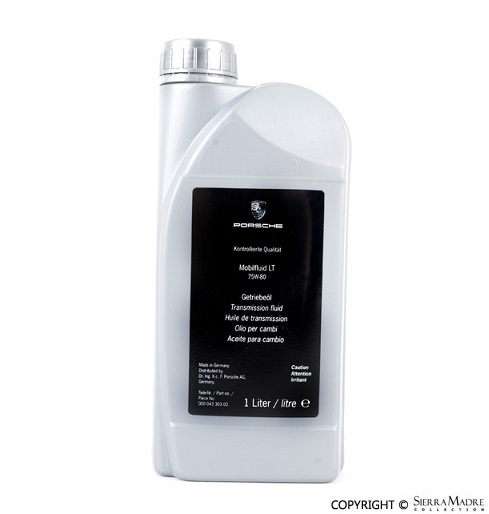 Automatic transmission fluid for 996 and 997 (2001-2009) models. 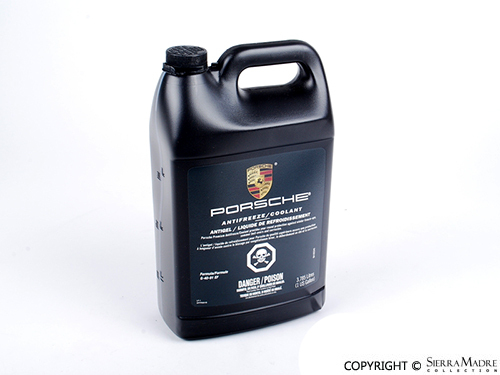 Automatic transmission fluid for 996 (1999-2001) and Boxster/Cayman (1997-2008) models. 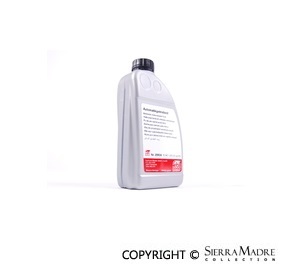 Automatic Transmission Fluid for Cayenne (2011-2014) and Panamera S Hybrid 2012-2013) models. 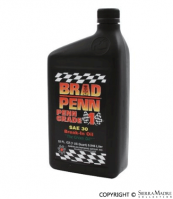 Penn Grade® 30W Grade 1 break-in oil is highly loaded with zinc and phosphorous and formulated specifically to meet the critical lubrication needs of new engines during break-in while allowing proper seating of rings and component run-in. 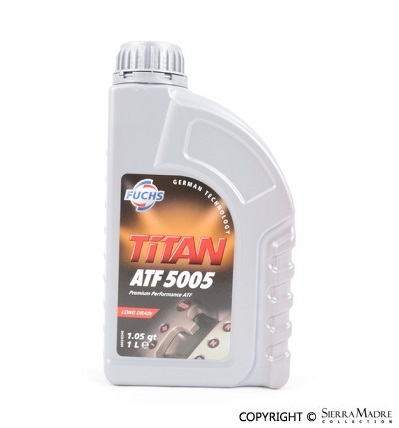 Penn Grade® SAE 15W-40 semi-synthetic high performance racing and street motor oil is highly loaded with zinc and phosphorous and is a multi-viscosity option for engines exposed to higher temperatures and mixed ambient conditions. 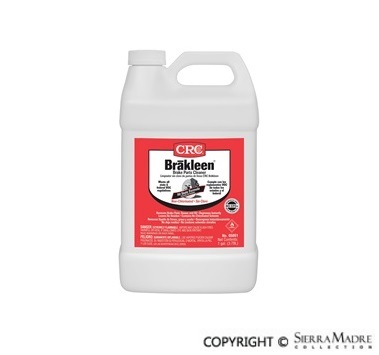 Brake Cleaner, CRC Brakleen Non-Chlorinated. 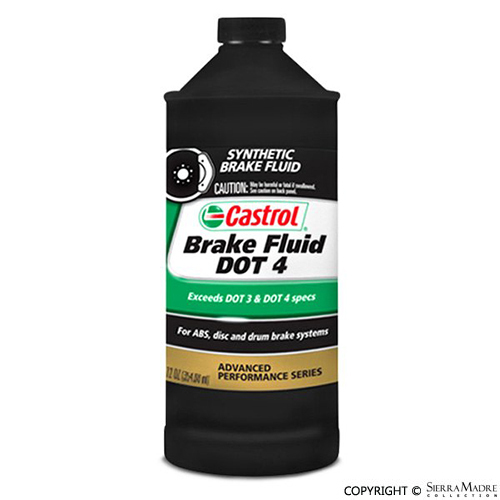 Brake Fluid ,DOT 4 Low Viscosity, Pentosin DOT4 LV, 1 Liter. 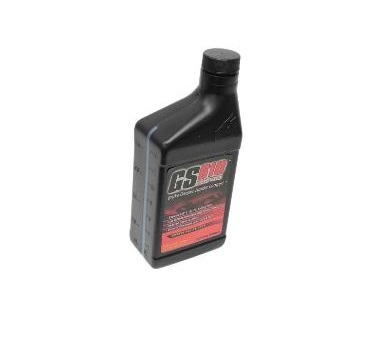 Brake Fluid, GS610 Maximum Performance, 500 ml. 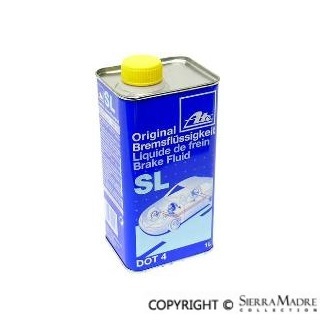 Brake Fluid, Ate Type 200, Super Gold, 1 Liter. 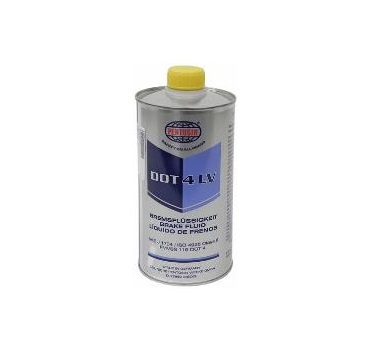 Brake Fluid, DOT 4 Low Viscosity, Pentosin DOT4 LV, 5 Liter. 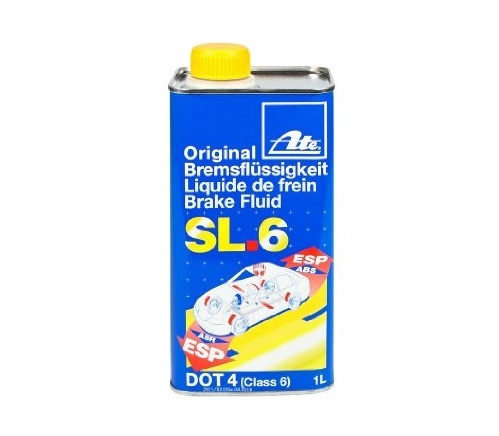 Brake Fluid, DOT 4 Low Viscosity, Ate SL.6, 1 Liter. 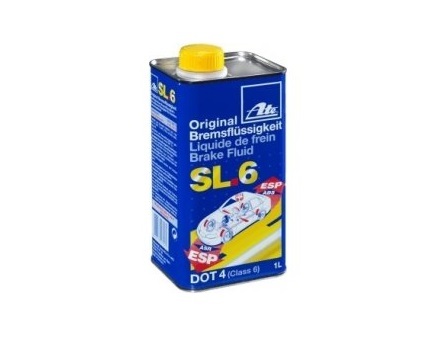 Brake Fluid, DOT 4 Low Viscosity, Ate SL.6, 5 Liter. 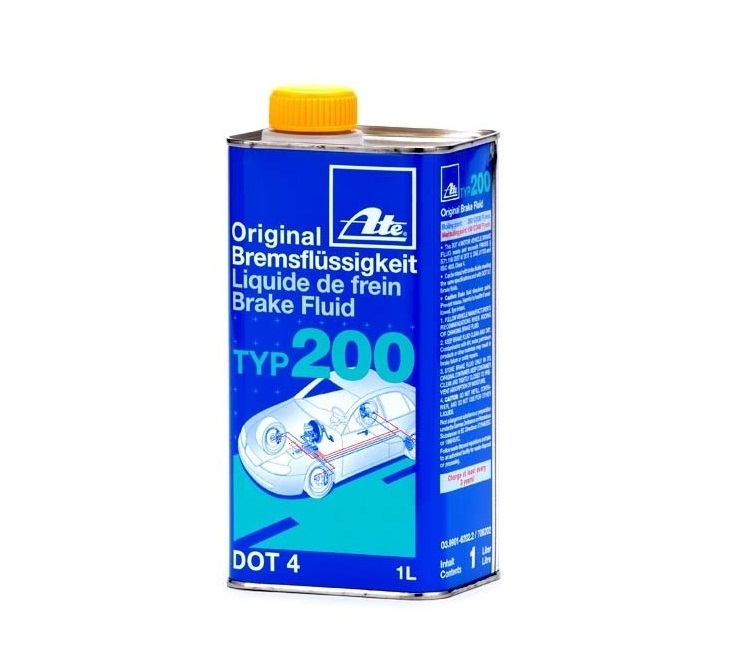 Brake Fluid, Pagid Racing Brake Fluid, 500 ml. 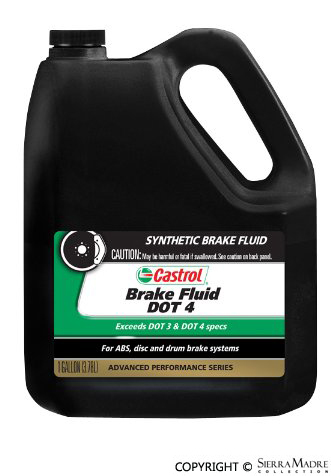 Eliminate noise while braking with brake pad lubricant. 0.08 oz packet. Camshaft grease for 996, 997, Boxster and Cayman (1999-2015) models. Convertible top hydraulic pump fluid. 250 ml. Coolant/ antifreeze. 1 gallon bottle. Coolant/ antifreeze. 1 liter bottle. 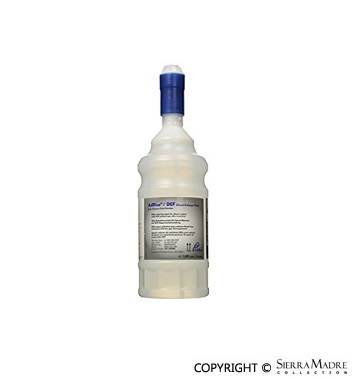 Diesel Emissions Fluid, AdBlue, 1/2 Gallon, for Cayenne Diesel (2013-2015) models. 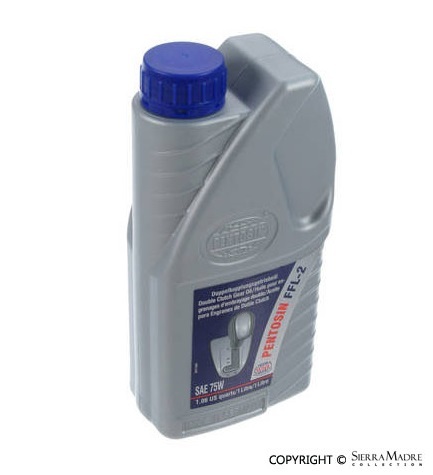 Diesel Emissions Fluid, AdBlue, 10 Liter, for Cayenne Diesel (2013-2015) models. 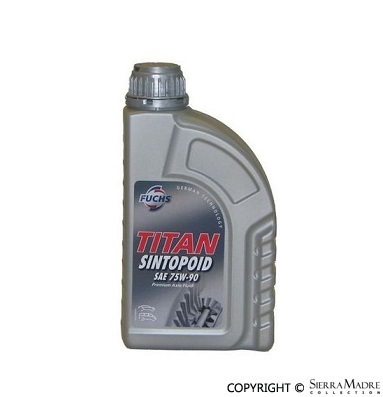 Differential Clutch Fluid, Mobilfluid LT 75W-80, 1 Liter. 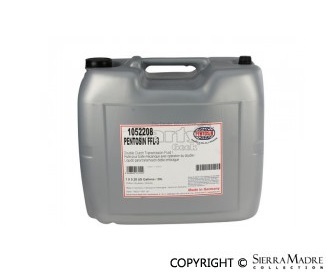 Differential fluid, SAE 75W-90. 1 liter bottle. For 997 (2006-2015) models. 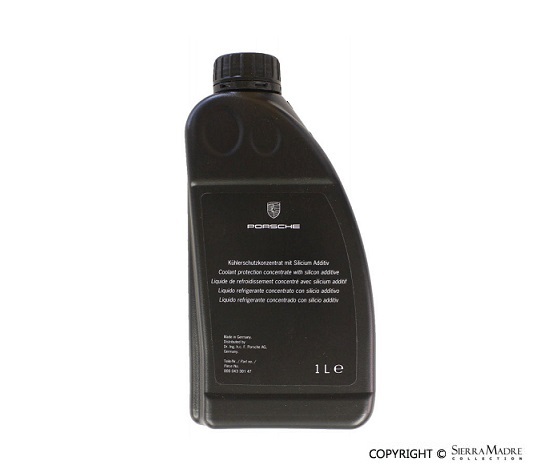 Differential fluid for Panamera (2010-2015) models. 1 liter bottle. Dual clutch (PDK) transmission fluid for 997, Boxster, Cayman (2009-2015) and Panamera (2010-2014) models. 1 liter bottle. 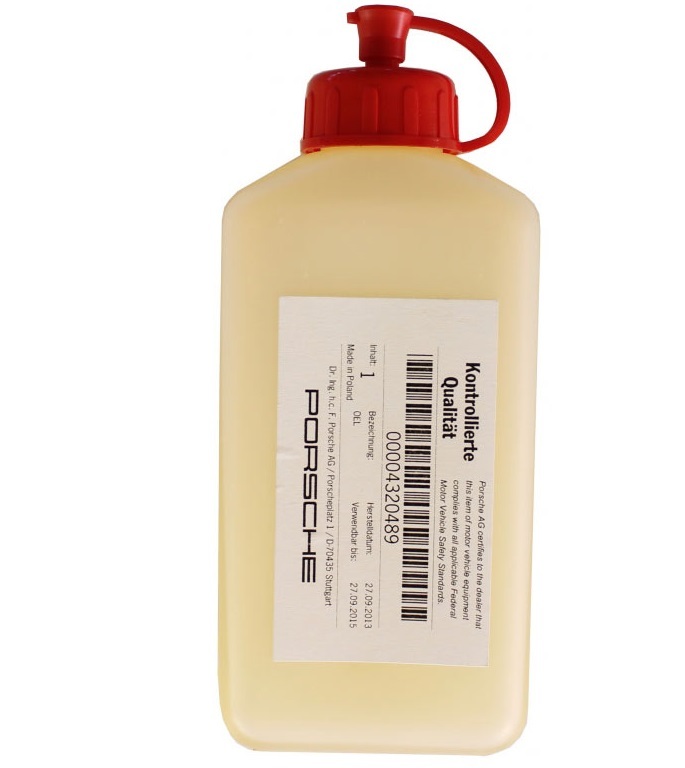 Dual clutch (PDK) transmission fluid for 997, Boxster, Cayman (2009-2015) and Panamera (2010-2014) models. 20 liter bottle. 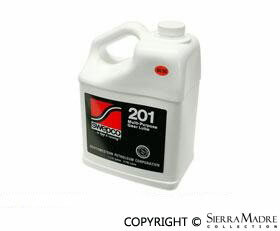 Gear oil, SAE 75W-90. 20 liter. 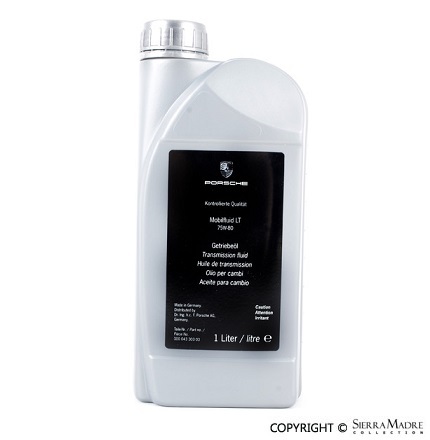 Hydraulic system fluid for 996, 997, Boxster, Cayman and Cayenne (1990-2014) models. CHF 202. 1 liter bottle. 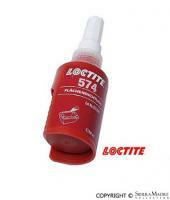 Imported from Germany, 574 Loctite is an excellent anaerobic flange sealant for your Porsche engine. 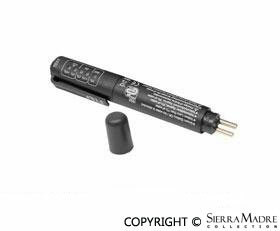 We have tried all the available sealants for case halves, and this one works the best, bar none. 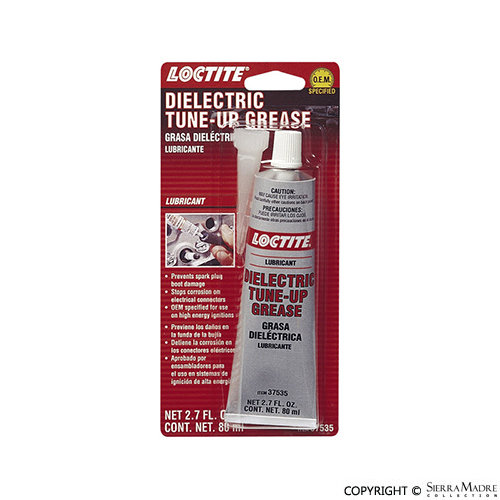 Loctite 5900 flange sealant for engine case, oil pan, cylinder head and valve cover (50 ml tube). 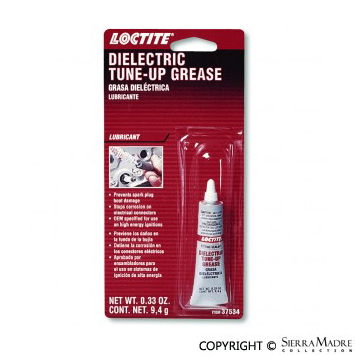 Provides a moisture proof barrier that lubricates and protects electrical connections and wiring. With extremely high moly content, LM 48 provides ideal conditions for running-in and bedding of moving engine parts. 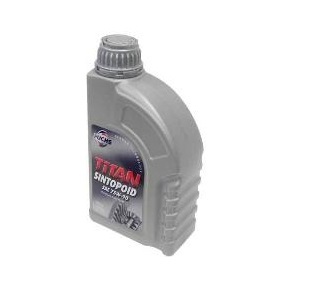 The highly effective detergents and dispersants dislodge the sludge and lacquers, and keep both solid and liquid contaminants in suspension until they are drained with the old motor oil. 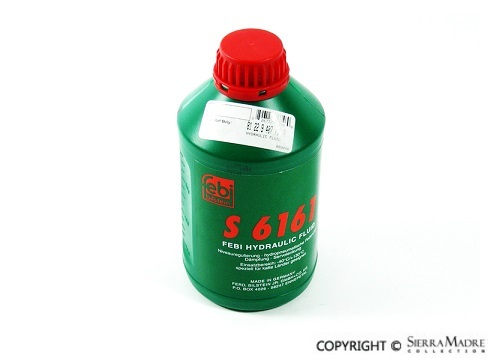 SYN GEAR OIL 1L FULLY SYNTHETIC GEAR OIL (GL 5) SAE 75 W-90 Multipurpose gear oil with wide viscosity range. Promotes easier gear changing and quieter running. For manual transmissions, modern transaxles and axle drives. With outstanding protection against wear and corrosion. Guarantees a considerable reduction in noise. MoS2 Anti-Friction for Gears reduces gear noise and whine. Keep your injection system deposit free! A Professional product for the demanding driver. MOTOR CLEAN Flushes out and cleans the engine from the inside. 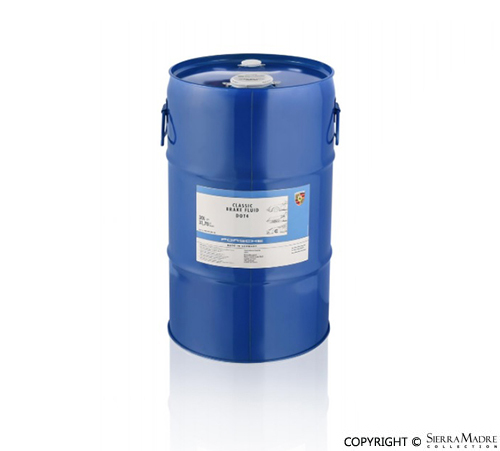 Highly effective cleaning additive dissolves sludge and lacquer formers, coats solid particles and liquid contaminants. 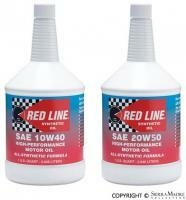 Now you can give your car the motor oil it deserves - the best! Put your engine on a diet. Lubro Molys Motor Oil Saver rejuvenates engine seals and gaskets to reduce dangerous oil consumption and ugly smoking. Recommended with every oil change. It works! PRO LINE Reduces CO and HC emissions and optimises the values before the exhaust-emission check. Successfully tested in accordance with international standard CEC test-bench trials. Eliminates: cold-start problems, uneven idling, poor throttle response, performance losses, lean surging and high pollutant values. 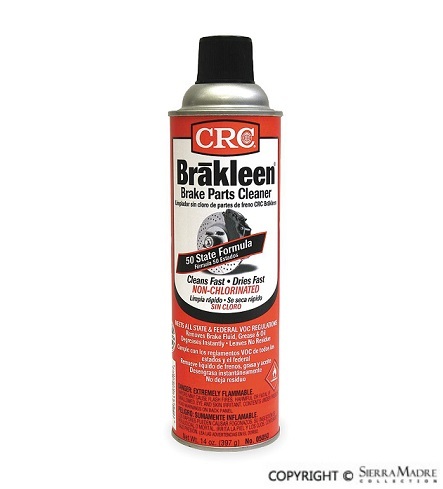 Radiator Cleaner increases the operating life of the cooling system. 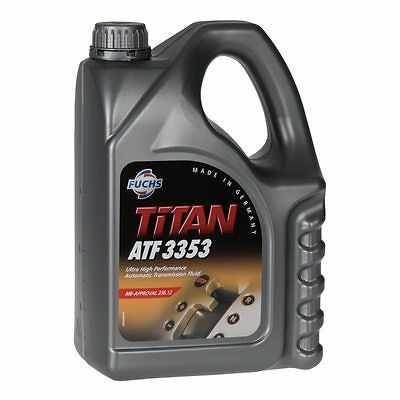 Now you can give your car the motor oil it deserves the - best! Used regularly, your Porsche will maintain maximum fuel mileage! Cleans mass air flow sensors. Prevents overheating in your 911 model by collecting air higher than the road surface. Tests have shown a 10 degree reduction in oil temperature using this method. Easy installation in minutes and does not require any car modifications! Simply remove the side marker light and replace with the scoop. Made from composite material for toughness. 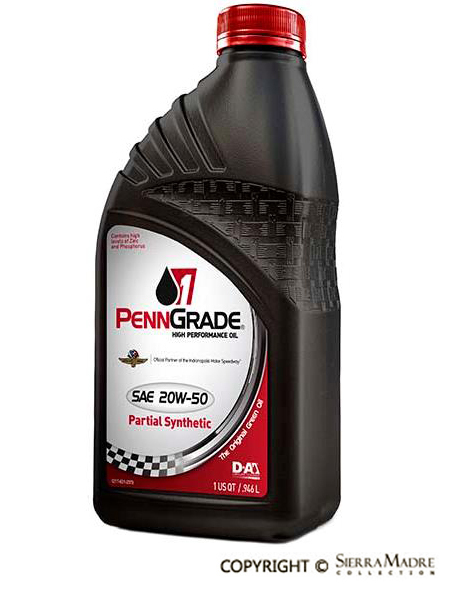 PennGrade 1, 20W-50 Semi, Synthetic High Performance Engine Oil. 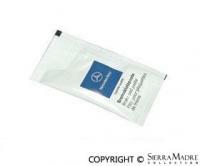 Contains high zinc and phosphorous concentrations. Not for use in cars with catalytic converters. 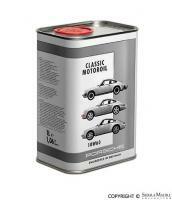 This 10W-60 Porsche Classic Motor Oil is an ultra high performance oil. 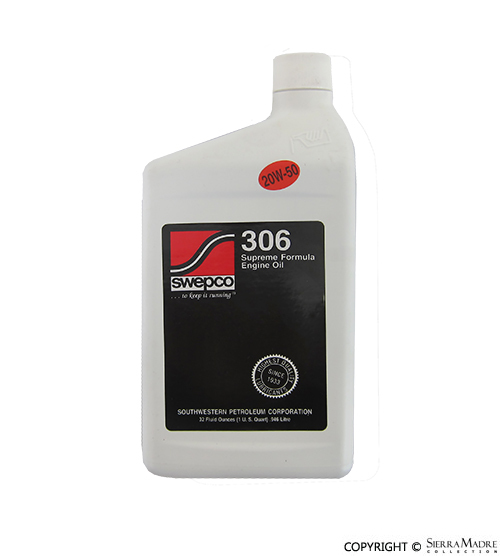 This fully synthetic oil is suitable for the air-cooled flat six engines of the 911 models from the 3.0-liter engine and up. This fully synthetic oil is available in 1 or 5-liter cans. 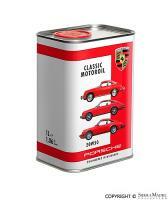 Porsche® Classic brake fluid, 1 Liter. 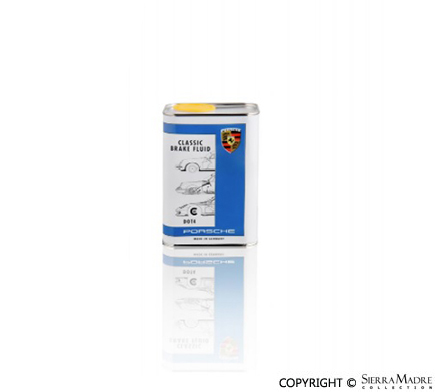 Porsche® Classic brake fluid, 30 Liter. 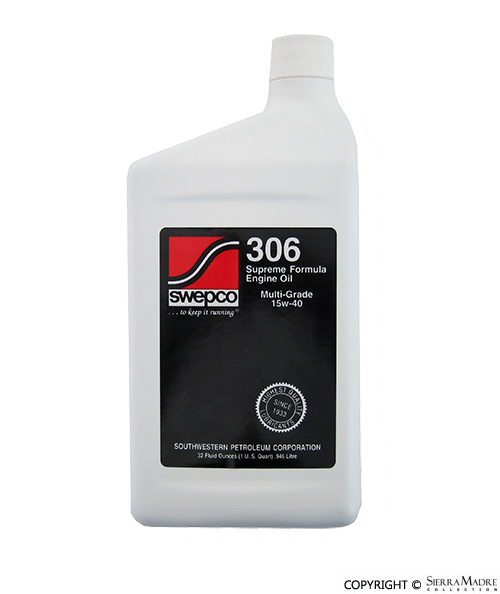 SWEPCO 201 Gear Oil. One gallon size and meets all specification. Good for all models! 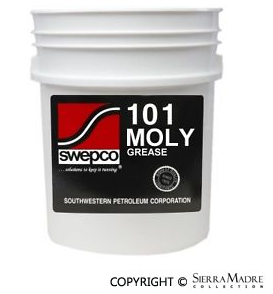 SWEPCO 101 Moly Grease, meets all specification. Good for all models! SWEPCO Supreme Formula Engine Oil. 10W-30. Good for all models! SWEPCO Supreme Formula Engine Oil. 15W-40. Good for all models! 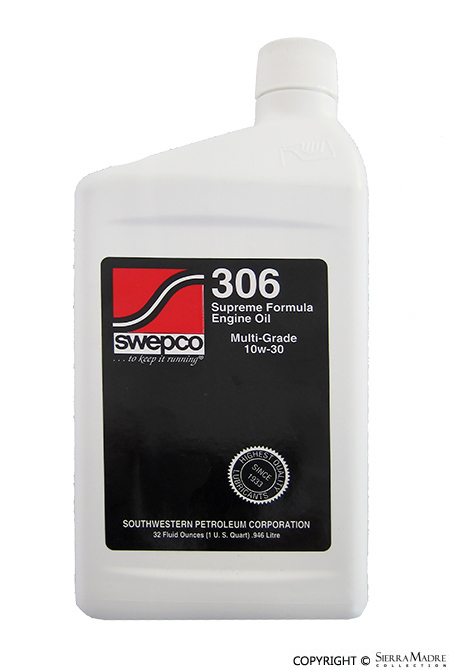 SWEPCO Supreme Formula Engine Oil. 20W-50. Good for all models! 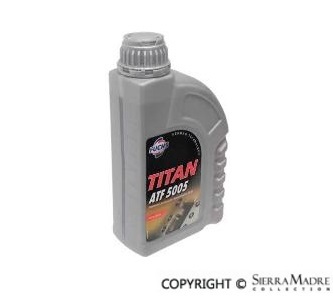 Transfer case fluid for Cayenne (2003-2006 and 2008-2014) models. 1 liter bottle.